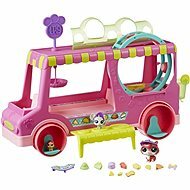 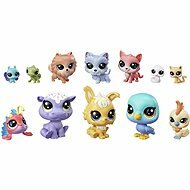 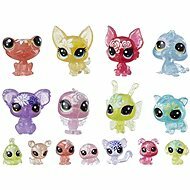 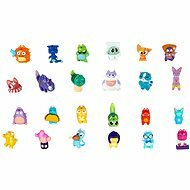 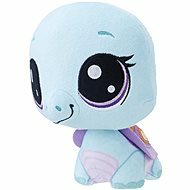 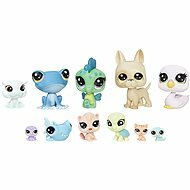 Enter the Littlest Pet Shop world full of cute, stylish pets. 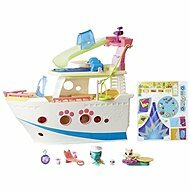 The figures and sets inspired by the popular series will attract every girl from four years of age. 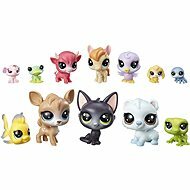 Littlest Pet Shop follows a story of Blythe, a girl working in a small pet shop. 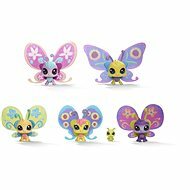 She discovers her ability to speak to animals. 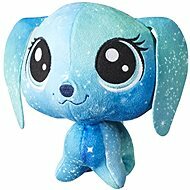 To save the shop from bankruptcy, she starts designing fashion accessories for pets.